Alan Boswell Group (ABG) is looking for Insurance Advisers to join the SME Business Team in Norwich. 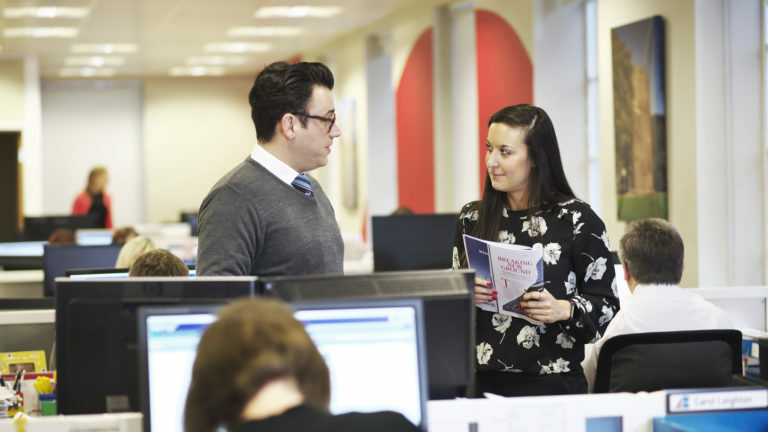 As a business insurance adviser you will provide first-class customer service to new and existing clients to generate, develop and retain business across all classes of insurance. The Business Team is a fast-paced and busy sales environment, handling commercial insurance for a variety of clients and business. Candidates will have a background in the insurance industry and experience of commercial insurance products. You must be a team player with the ability to work as an individual. Knowledge of OGI would be an advantage, but training will be given. Time management and strong sales skills are essential, together with the ability to work well under pressure. Attention to detail is vital, as is a can-do attitude and customer service skills. At Alan Boswell Group we are proud of our people, their successes and value their contributions to our growing business. Whether you are new to insurance or have a number of years’ experience to bring, we encourage employees to develop and grow. We offer excellent remuneration, benefits package including pension and healthcare scheme.